 JG Speedfit PEM3015BWP Reducing Tees 15 x 10 x 10mm is rated 3.0 out of 5 by 1. Rated 3 out of 5 by gcdu from Faulty o-ring Got this Sunday morning since they only had one of the usual tee I get. Fitted it and it leaked straight away. On inspecting it, part of the o-ring was missing... Disappointing since it's only job is to provide a good seal! Had to drive back to Screwfix in the middle of the job to get a replacement. Bought a second one as well in case replacement also fault. So far all OK now.